If you can't sell your house, should you rent it? (MoneyWatch) Given the tight labor market, many people hoping to land a good job may ultimately have to move. 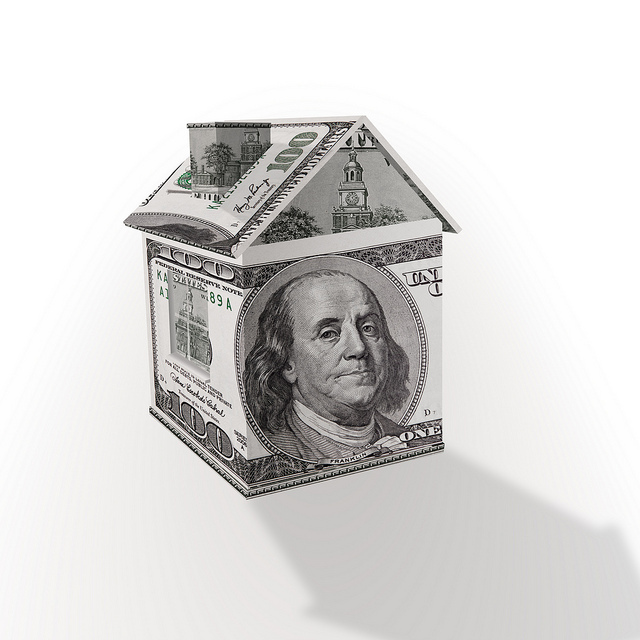 That raises a related challenge -- selling their home at a reasonable price or that will pay off their mortgage. If you are one of the many folks facing this situation, consider renting your home. It can lessen the financial burden, and you might even be able to turn a small profit. Then there is the deduction for depreciation on a home. This is the portion of the property value you can deduct from your taxes. To calculate the applicable depreciation deduction, you will first need to get an appraisal or a written statement from a local realtor on the current value of the building (excluding the value of the land). You will use the lesser of what you paid for the property or the appraised value as the base for calculating depreciation. Then divide the base amount by the recovery period for residential property, which is 27.5 years. The resulting amount is the amount you can take as a depreciation deduction each year. For example, if the lesser value is the current value of the building of $200,000, then divide that by 27.5 and you'll get $7,272, which is the annual depreciation deduction you can take annually. Now here is the really good part: The amount by which rental expenses exceed rental income is a tax deduction that can be used to offset or shelter up to $25,000 of other income, including salary. This juicy tax break is available as long as your adjusted gross income is $100,000 per year or less (this applies to single filers as well as marrieds). That tax benefit phases out gradually for anyone with annual income of more than $100,000 and may not be claimed at all by those earning more than $150,000. Remember: Renting a home will come with various headaches and problems. You still need to maintain the property or pay someone else to do it for you. You also must check with your home insurance company to make sure you are still covered for damages while the home is rented. If not, then revise or change your coverage. Finally, housing experts warn against hanging on to real estate for extended periods when the rent falls short of your pre-tax, out-of-pocket costs. Only look to the tax benefits to sweeten the financial results, not to determine whether to rent.